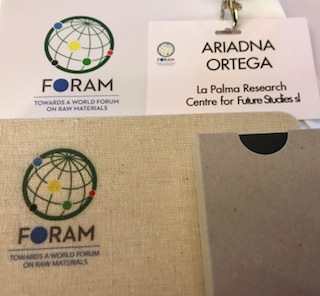 LPRC has attended the pilot event for the World Forum on Raw Materials (FORAM) in Nancy, France, on the 27th of June of 2018. The FORAM project aims to create a Forum focused on raw materials, where the relevant stakeholders are involved. 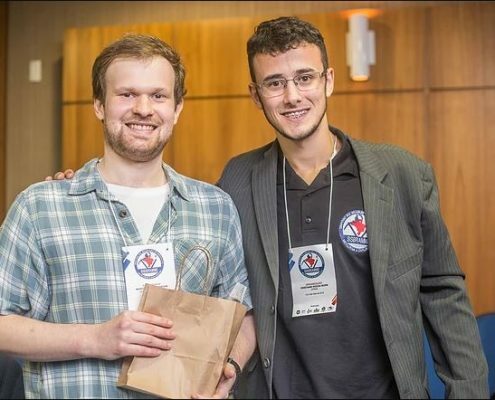 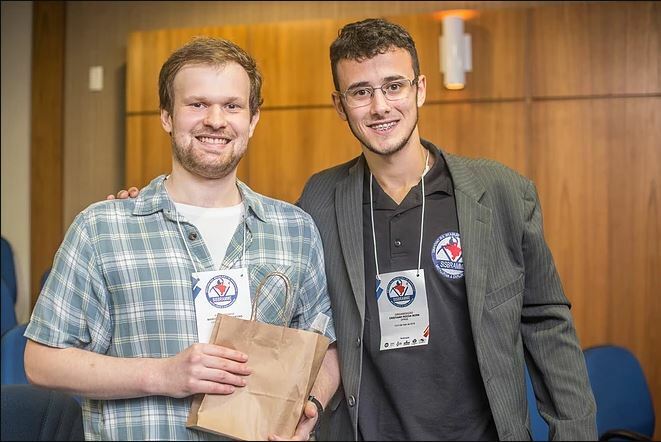 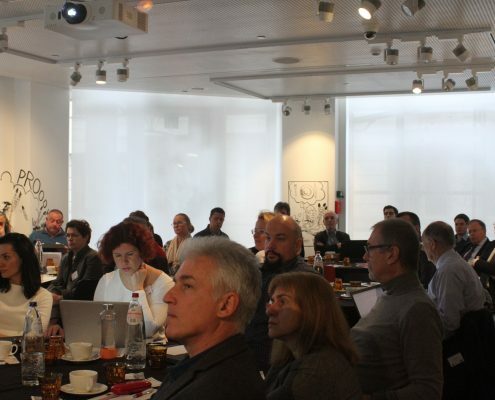 This pilot event served as a basis for the future of the platform. 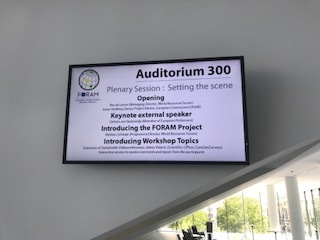 One of the main goals of the event was to create a dialogue with FORAM stakeholders in order to clarify the future role of the World Forum on Raw Materials. 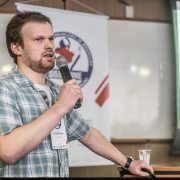 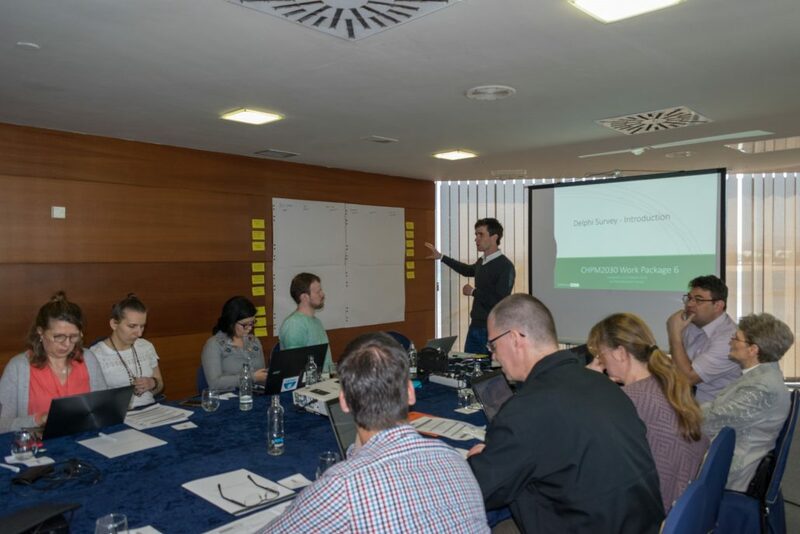 First on the event, keynote talks were given, introducing the project and setting the scenery for discussions, which were followed by interactive workshops. 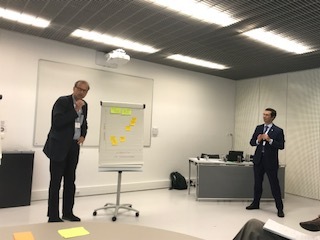 Three workshops were organised in parallel sessions: Knowledge Management, Policies and Strategies and, International Cooperation. 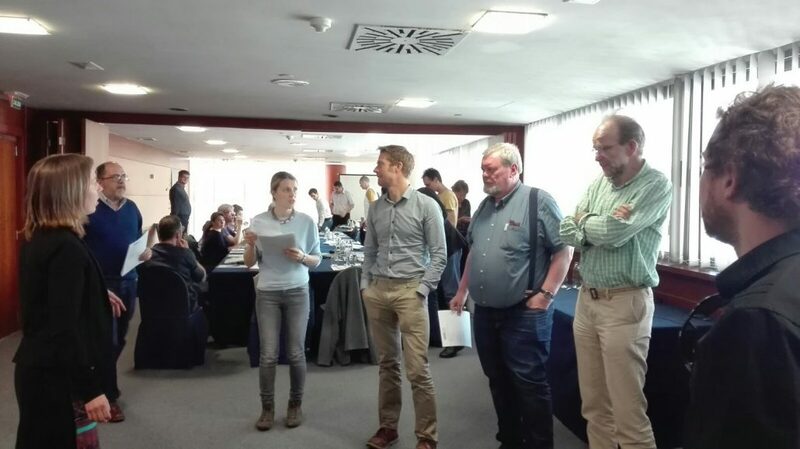 The afternoon was place to more keynote talks, where issues around mineral raw materials were debated. 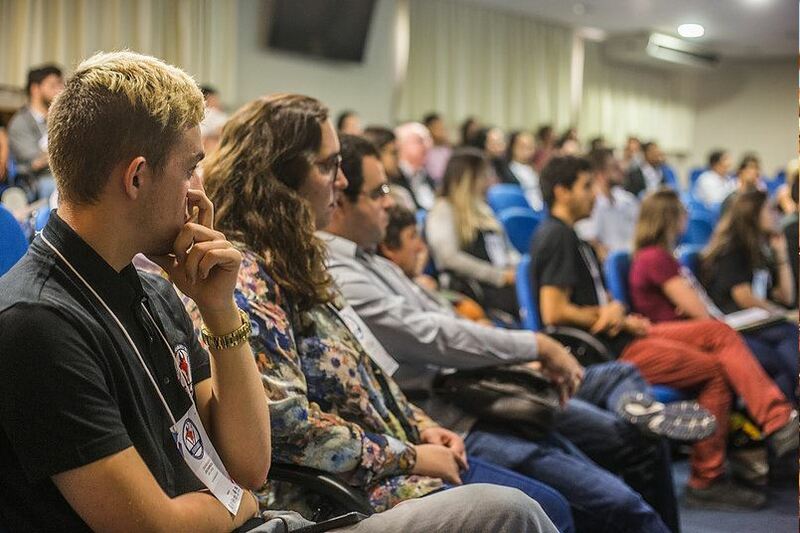 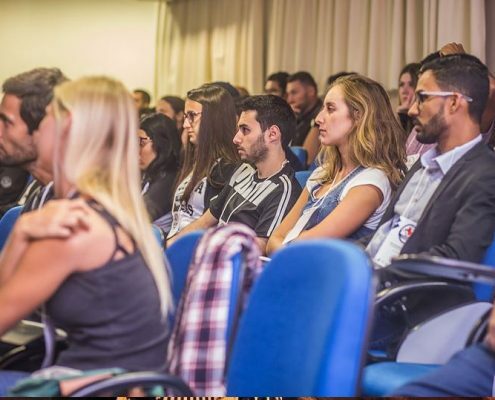 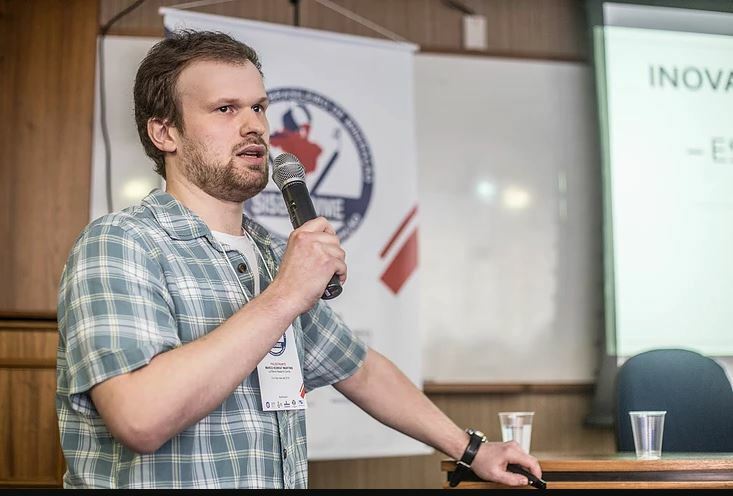 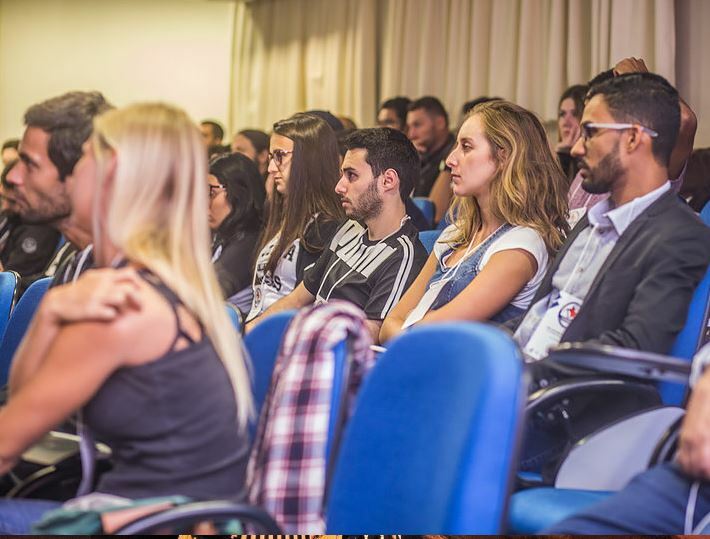 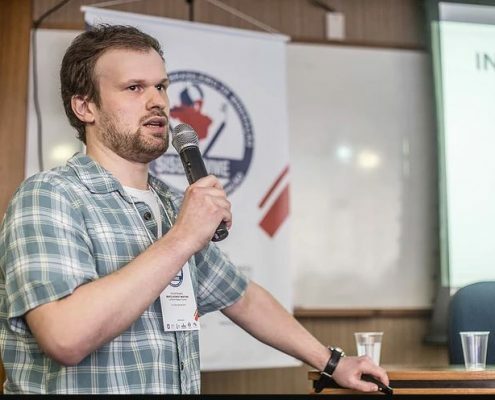 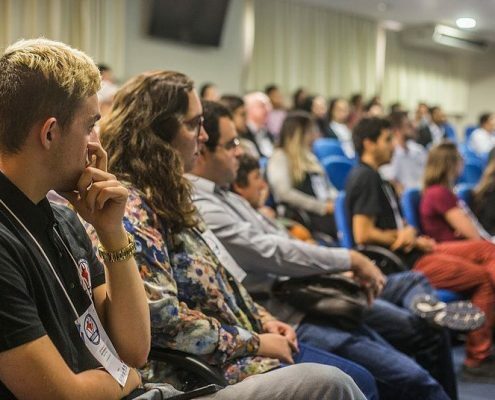 The most important outcomes of this event, structured mainly from the workshops’ discussions, were presented and steps for the future mentioned, to an eager audience. 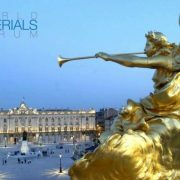 LPRC fully supports the idea of the creation of a World Forum on Raw Materials! 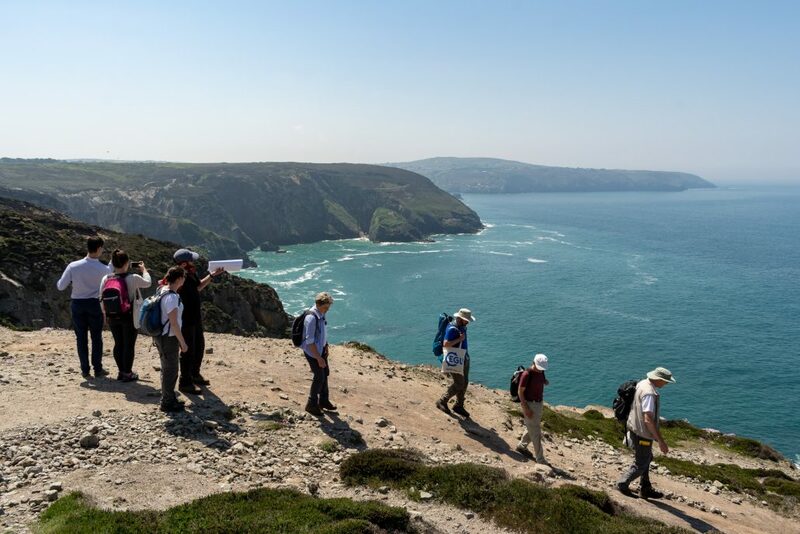 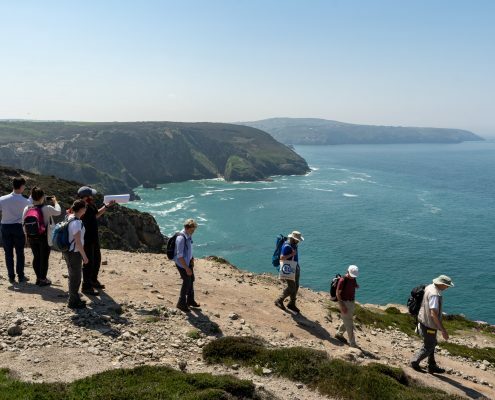 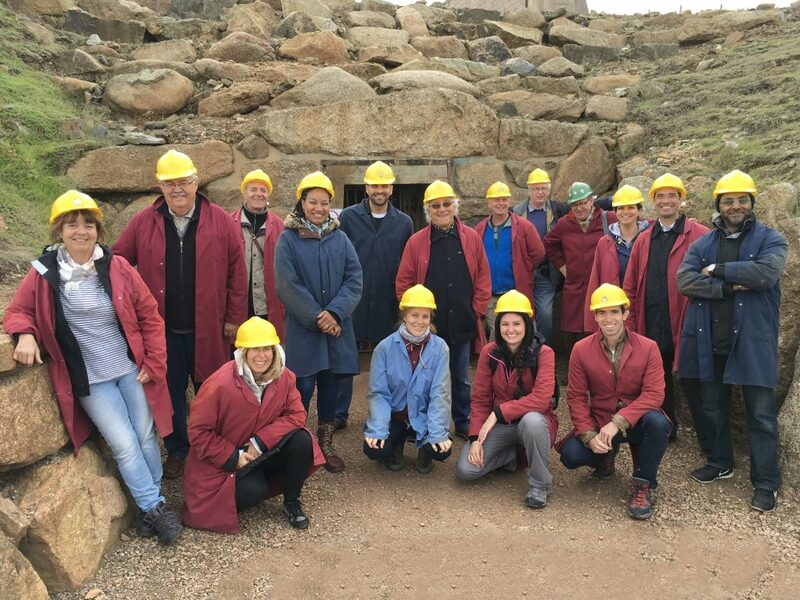 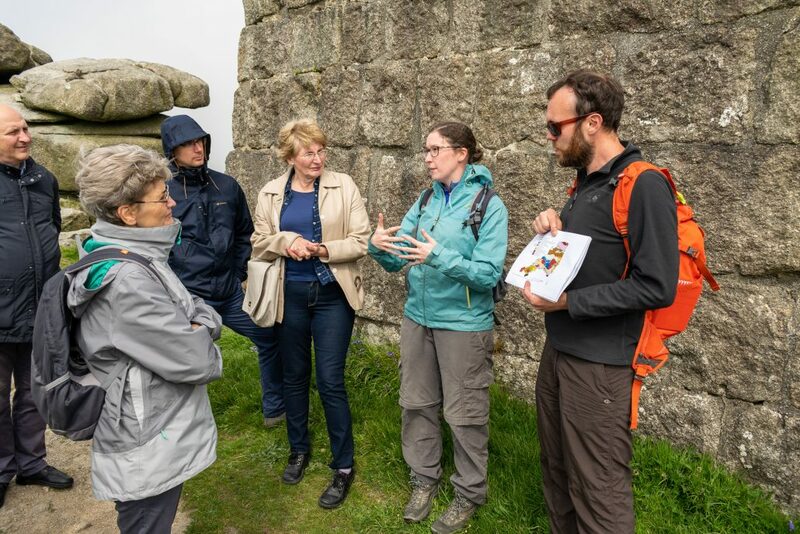 The CHPM2030 partners met in Cornwall between the 22-24th of May, to study the Cornubian granite province, which is a potential CHPM site in the future. 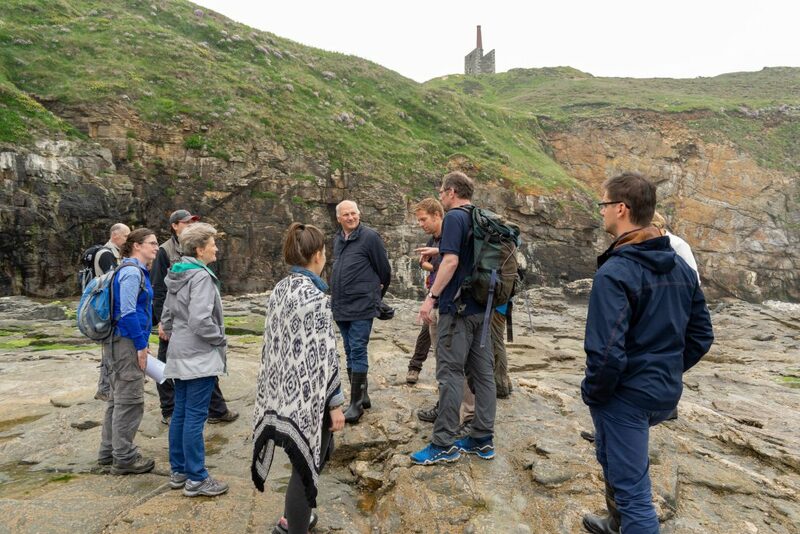 The field trip was led and hosted by Eimear Deady and Richard Shaw from the British Geological Survey. 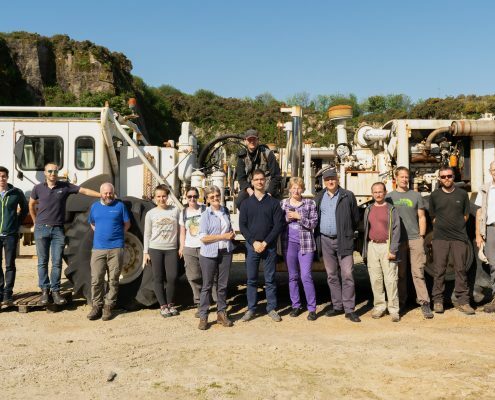 The first day started at the United Downs geothermal project site. 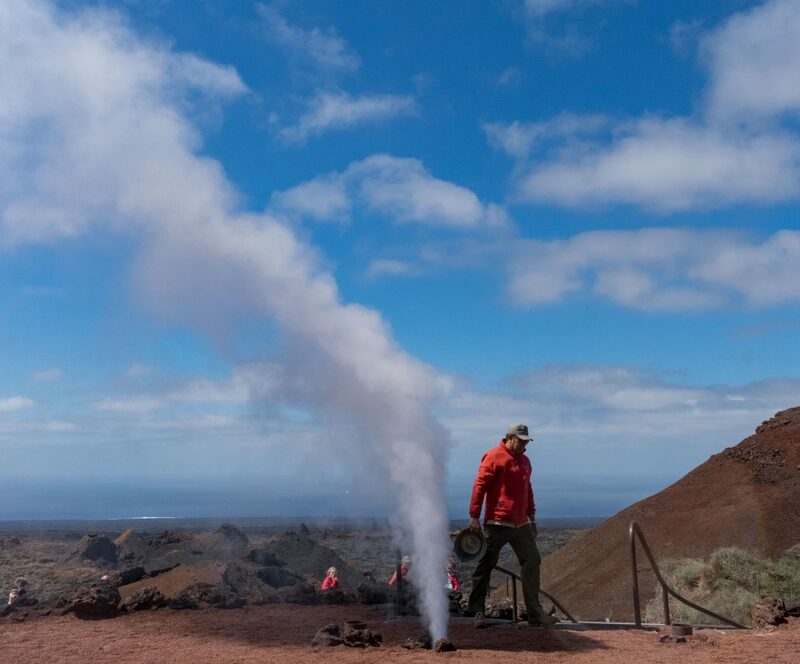 This site is being prepared for a geothermal drilling operation. 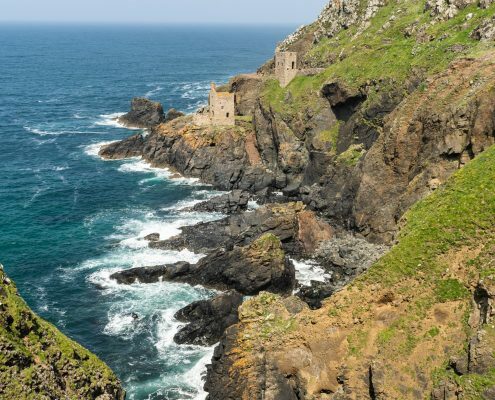 The well doublet goes into the Carnmenellis granite body and the produced hot water will fuel a demonstration power plant with 1 megawatt of electric power. 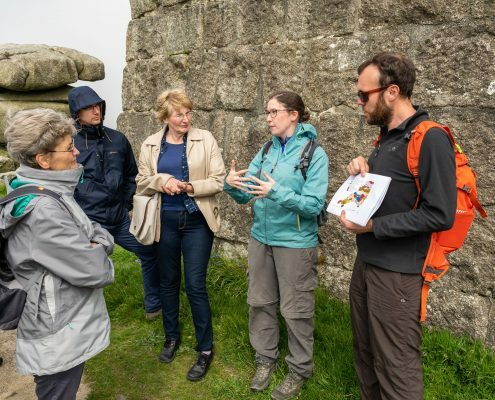 The next stop from the field trip was at the Carn Brea viewpoint where the tectonic setting, geology and mineralization in the area around the Camborne-Redruth mining district was explained. 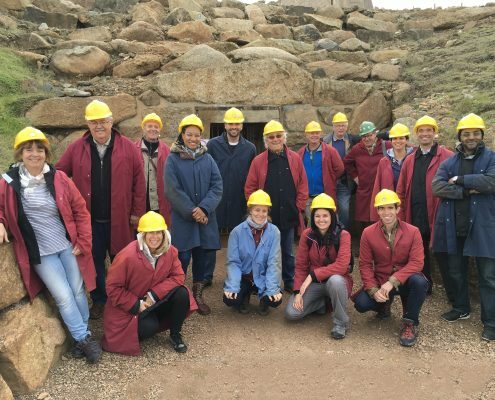 Next, the partners visited the famous Crowns engine houses at Botallack and had a guided tour at the Geevor tin mine, including ore processing facilities and underground tunnels. 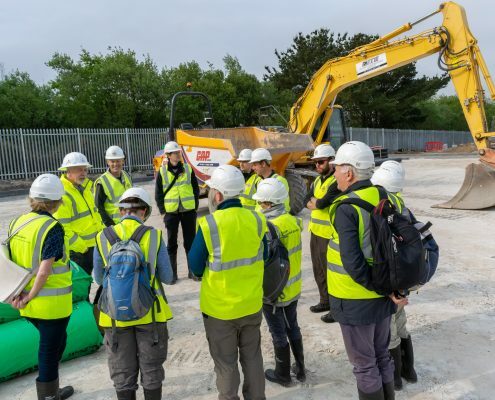 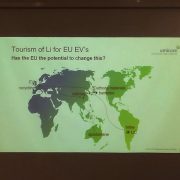 In the evening, the CHPM2030 partners had the opportunity to network with industry representatives in Cornwall, including the Cornish Lithium, GeoScience Limited, Avalon Science Limited, Camborne School of Mines and EGS Energy. 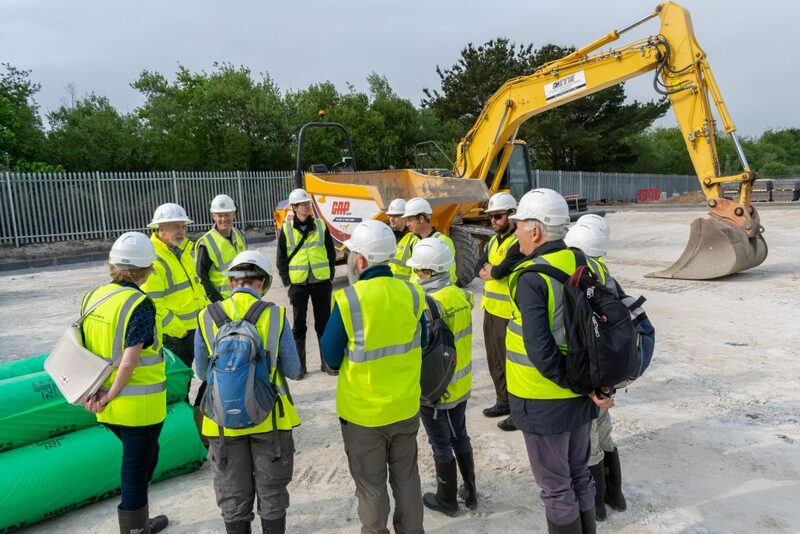 On the second day, the group visited the old HDR site at Rosemanowes Quarry in the Carnmenellis Granite. 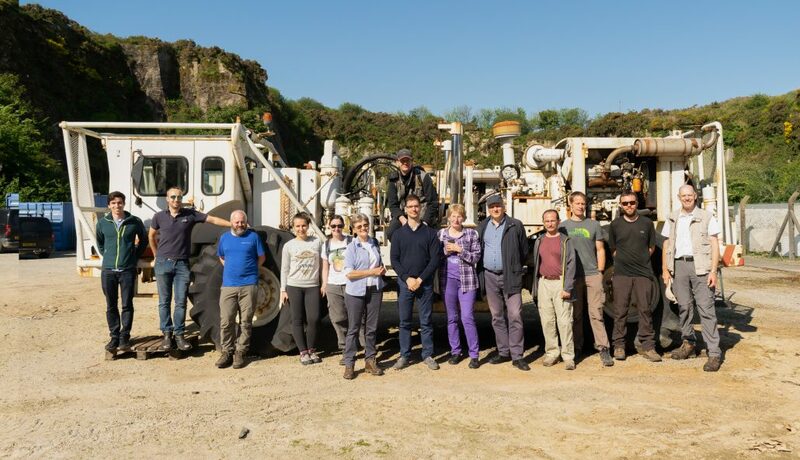 The deep drill holes, (>2000 meters), are still open and perfect for Avalon Science Limited to test and calibrate their latest cutting edge equipments. 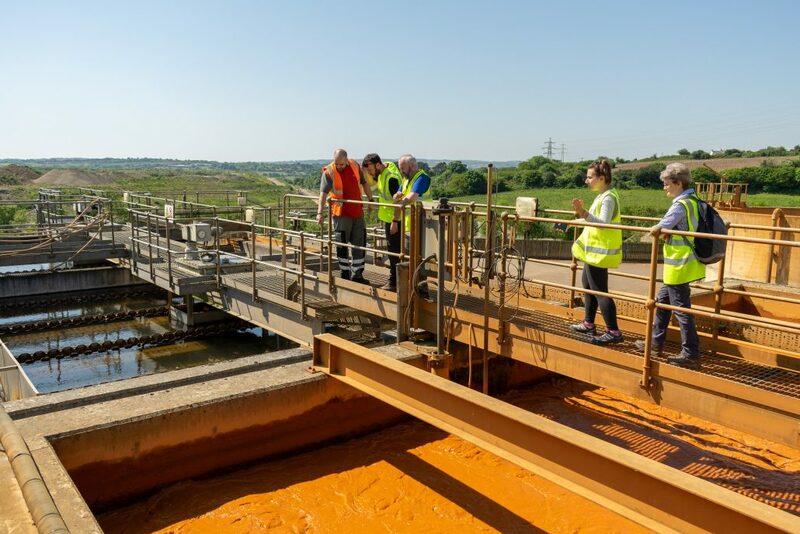 The next stop was at the Wheal Jane mine water treatment plant. 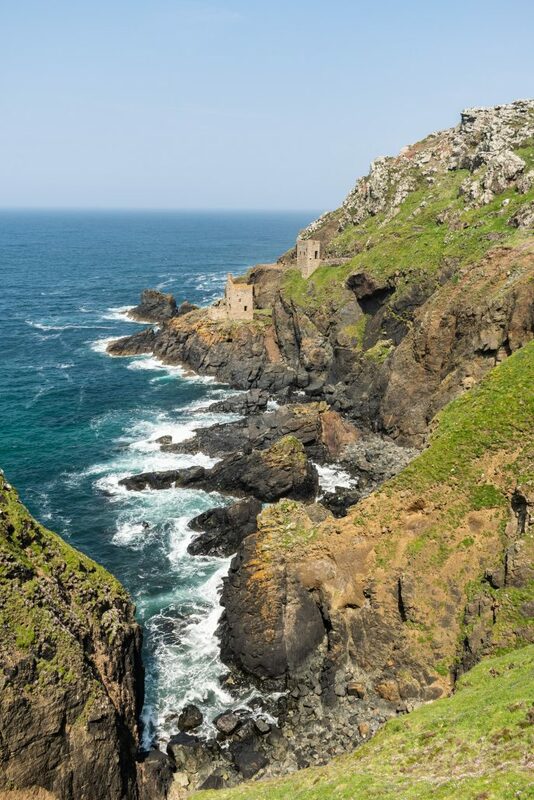 Wheal Jane was a tin mine, which closed in 1991. 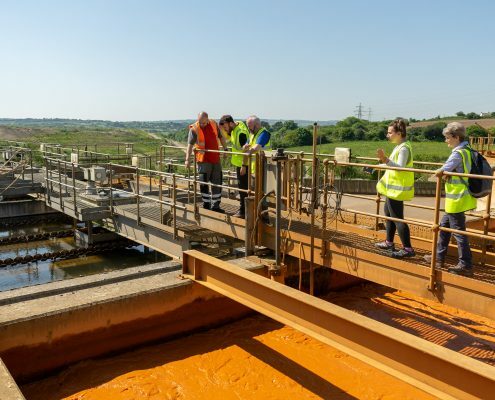 The water is currently being pumped from the mine and treated in surface facilities. 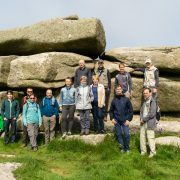 During the afternoon the partners studied the porphyritic biotite granite at Cligga head. 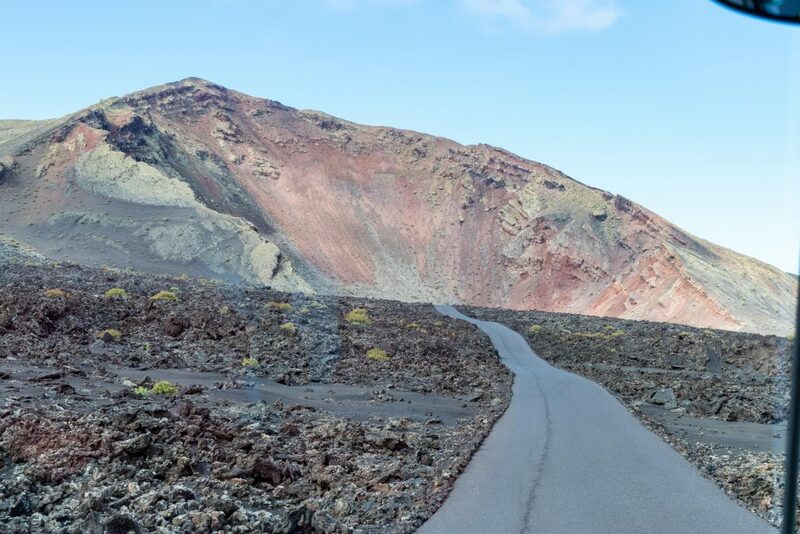 Sheeted greisen tin-tungsten (Sn-W) and tin-tungsten-copper (Sn-W-Cu) can be observed with sulphide mineralizations. 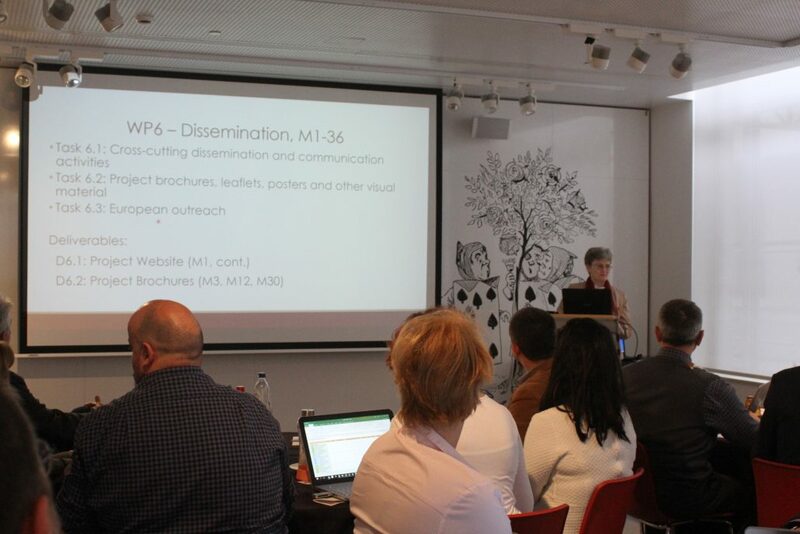 The second day finished with a discussion about the study area’s evaluation strategies related to WP6 – Roadmapping and Preparation to Pilots. 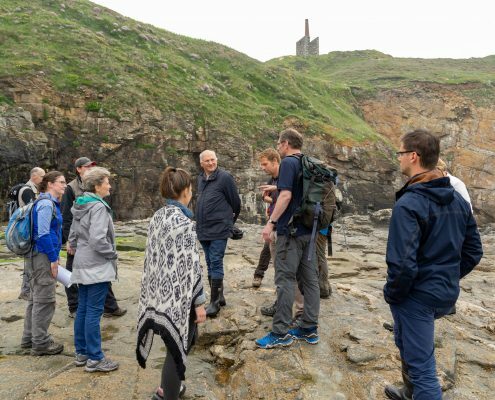 The field trip was closed with the visit to Rinsey Cove, where it could be observed how the Tregonning-Godolphin Granite intruded into the local metasedimentary rocks, and their interaction. 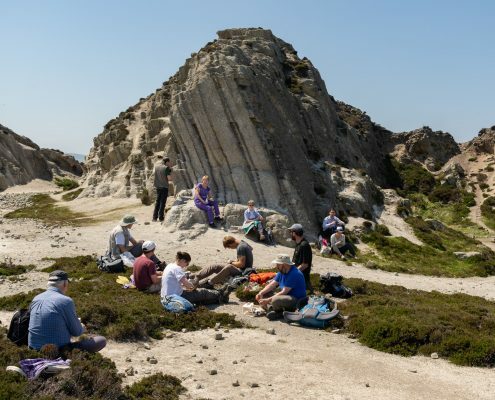 360 degree view of the granite-metasediment contact zone, exposed near the shore platform (drag and move the photo to look around). 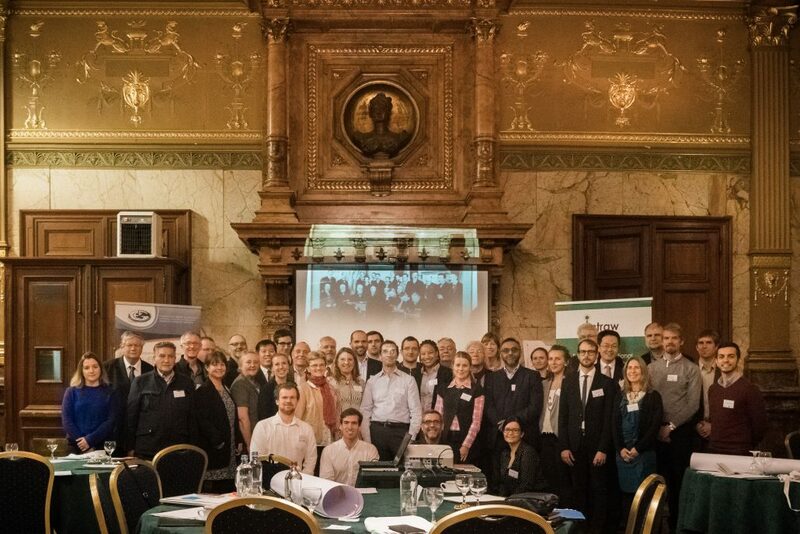 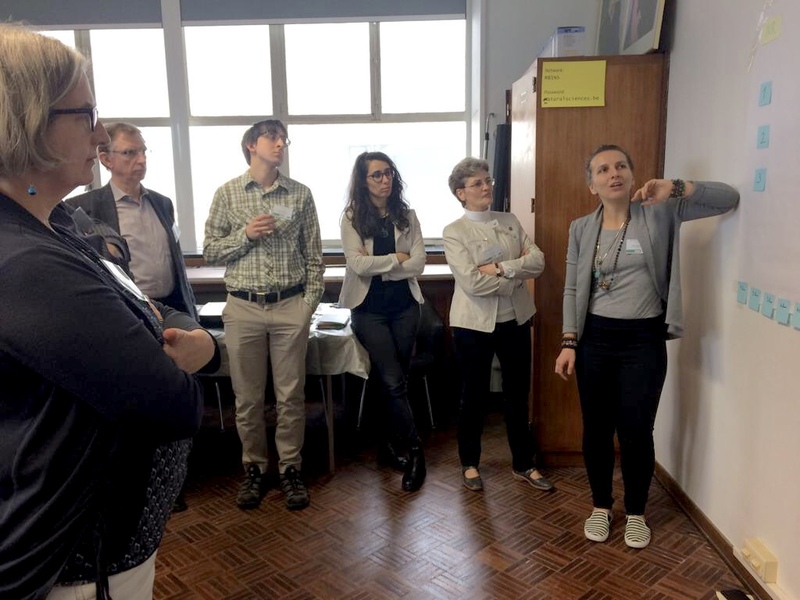 The CHPM2030 partners gather again in Romania to visit the next study area! 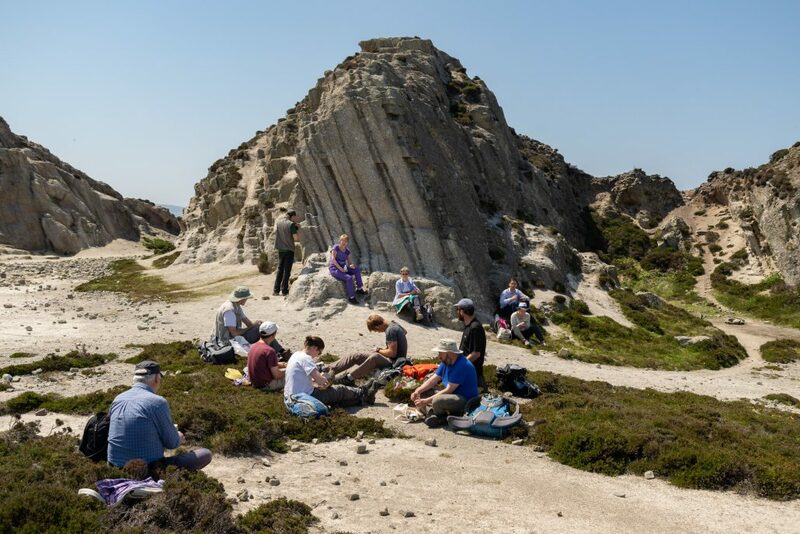 Reference: Evolution of the Cornubian granite province, its mineralisation history and geothermal potential – Guide to the field excursion, edited by Eimear Deady, Richard Shaw, Paul Lusty, Chris Rochelle, BGS, soon available from CHPM2030 website. 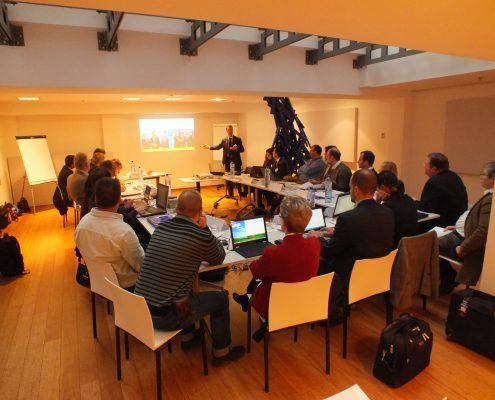 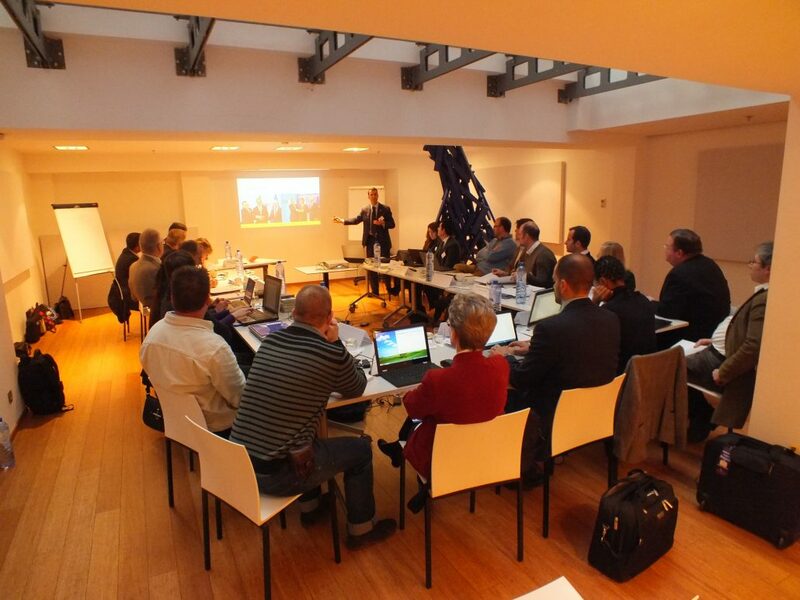 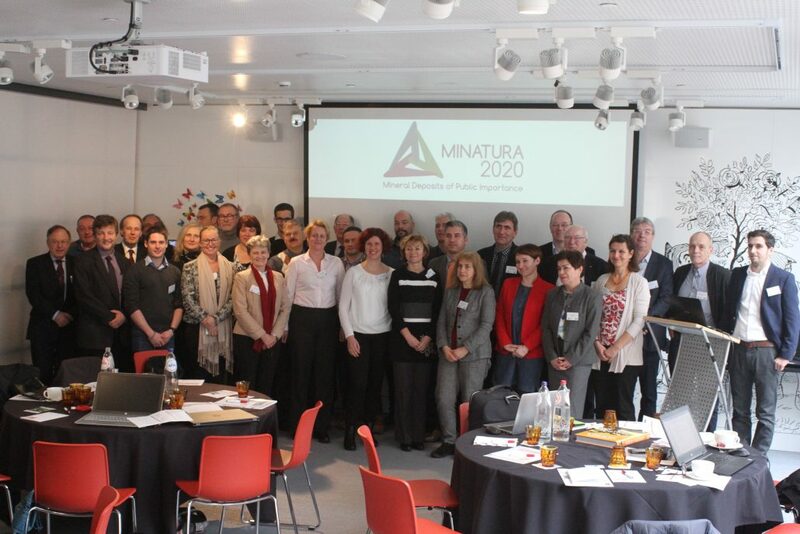 The Horizon2020 Minatura 2020 project oficially finished on the 31st of January. 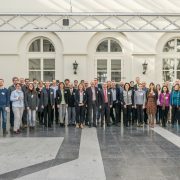 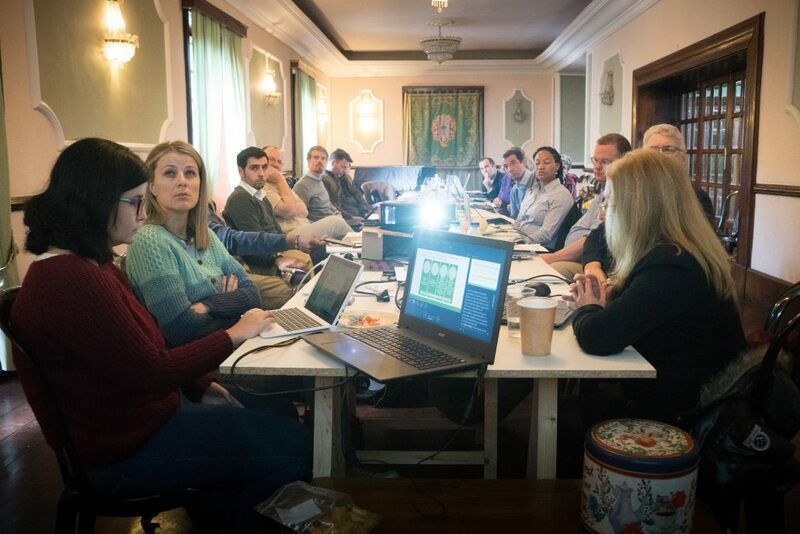 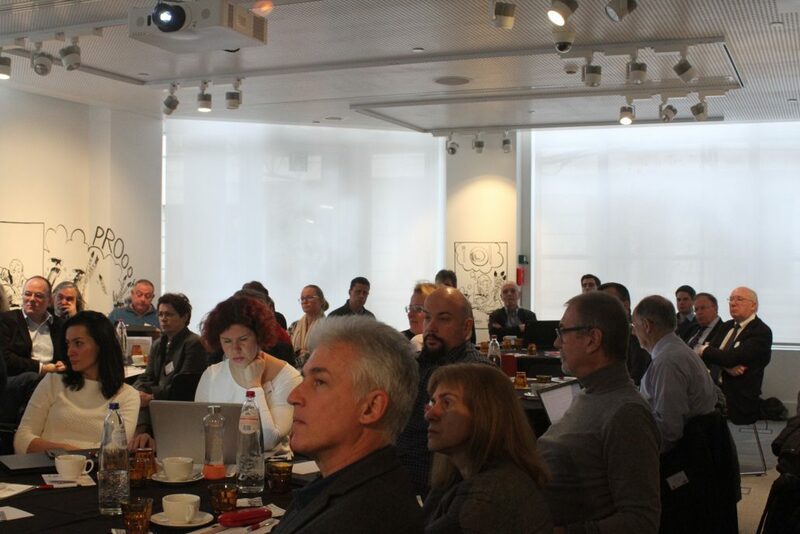 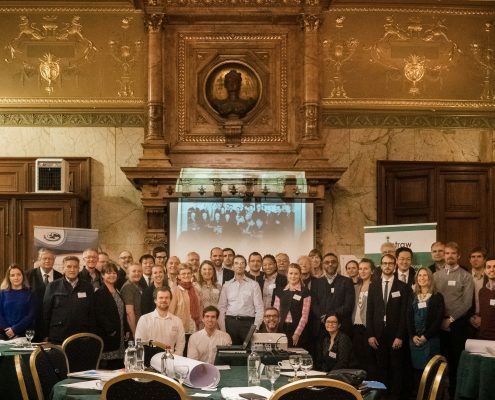 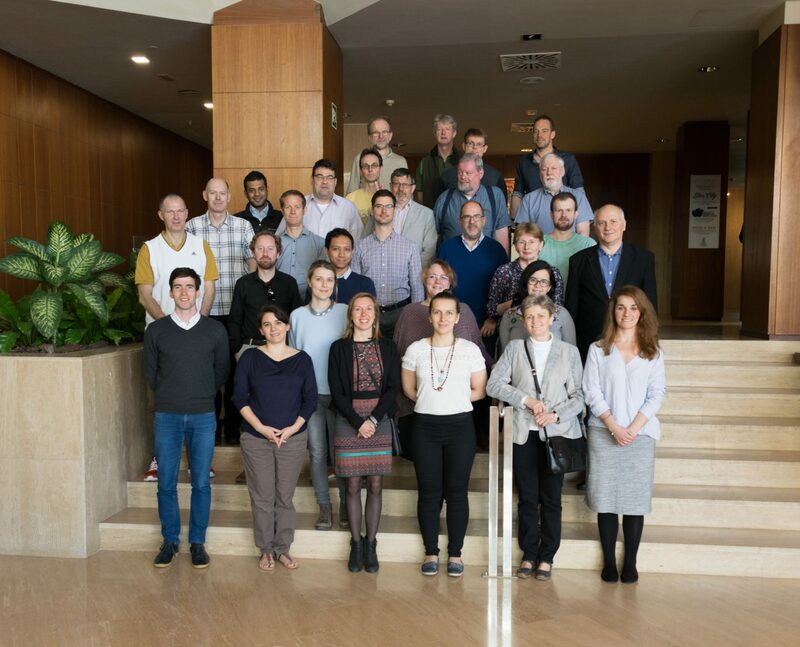 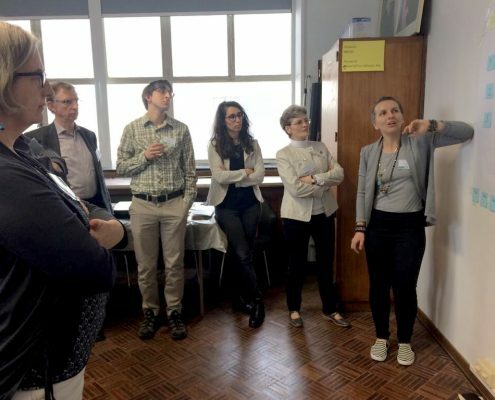 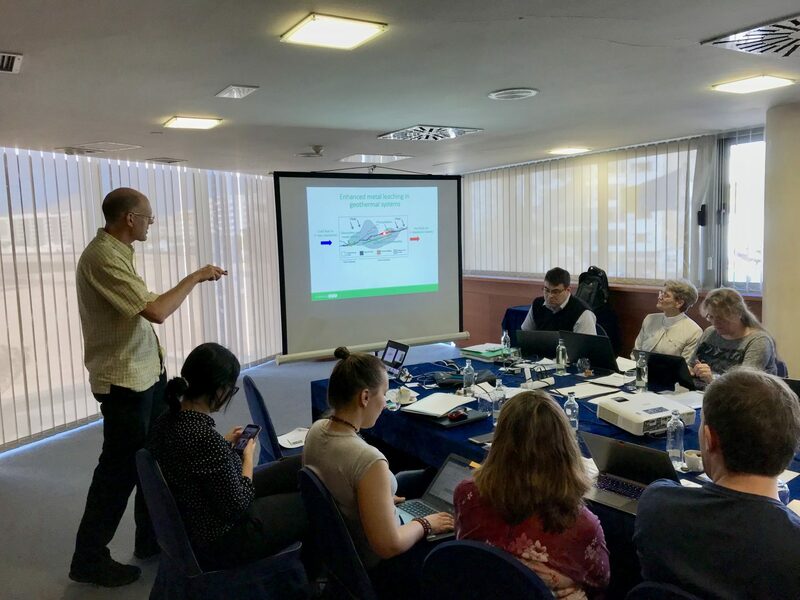 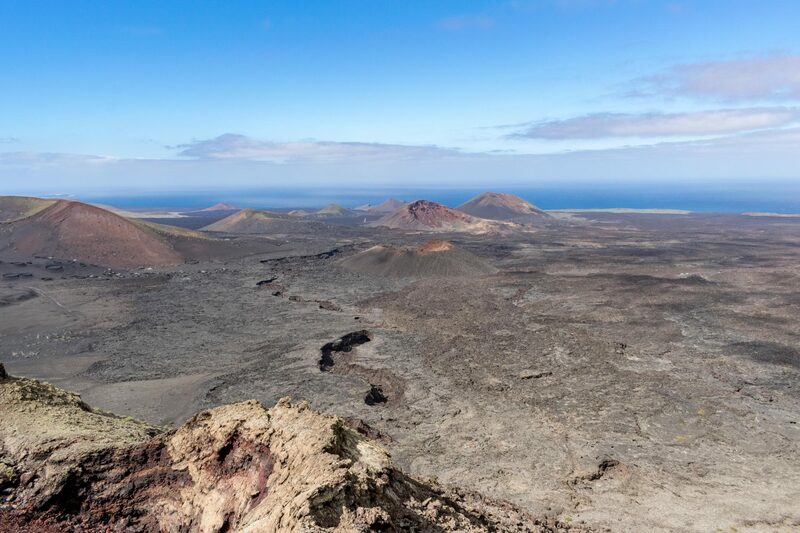 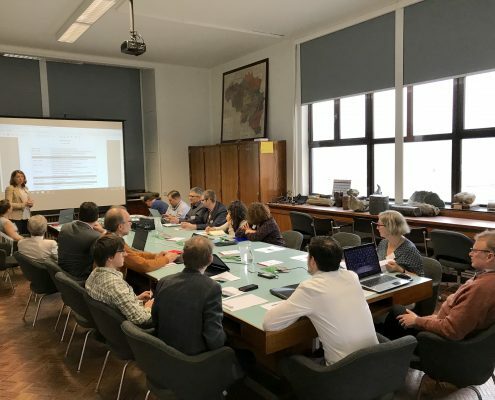 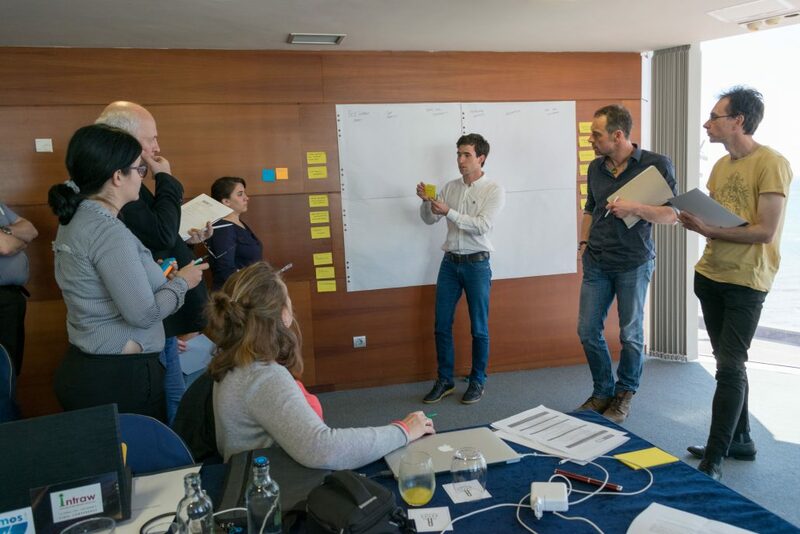 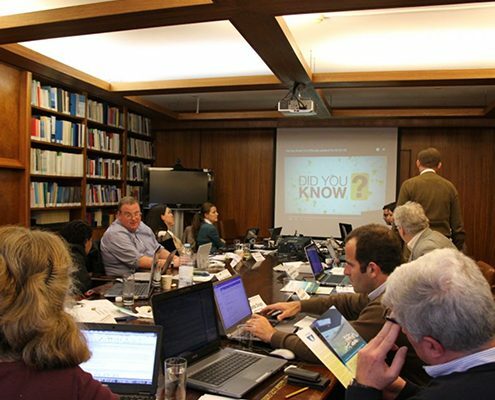 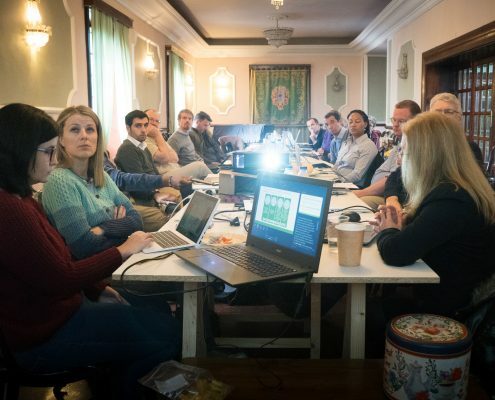 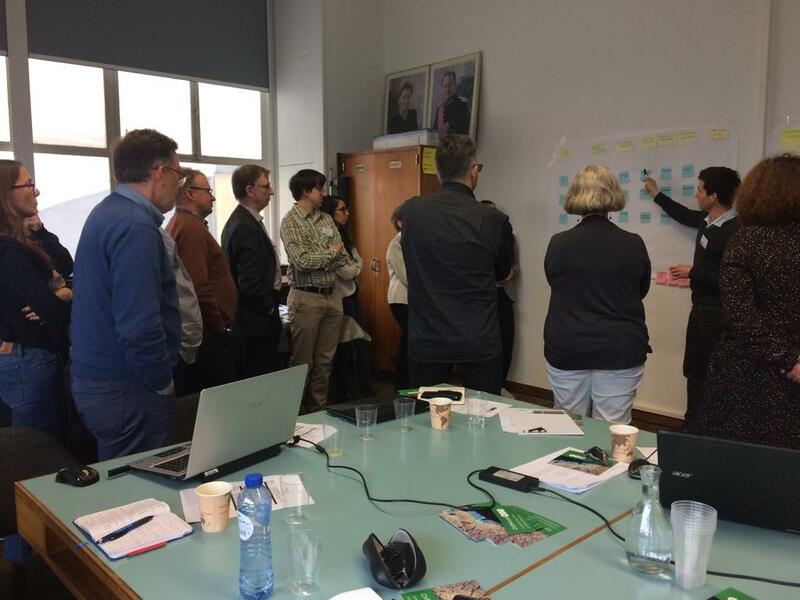 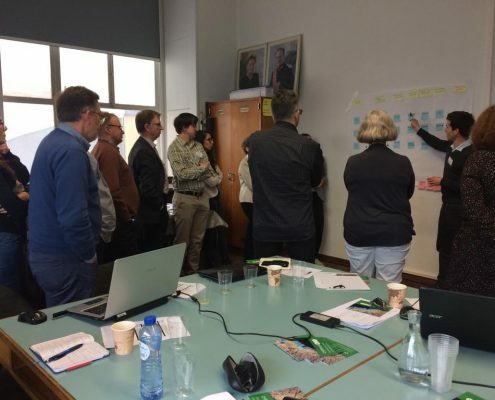 After three years, the project consortium was able to delineate and start discussions around a very important topic: land-use planning for geological resources with the definition of MDoPI – Mineral Deposits of Public Importance. 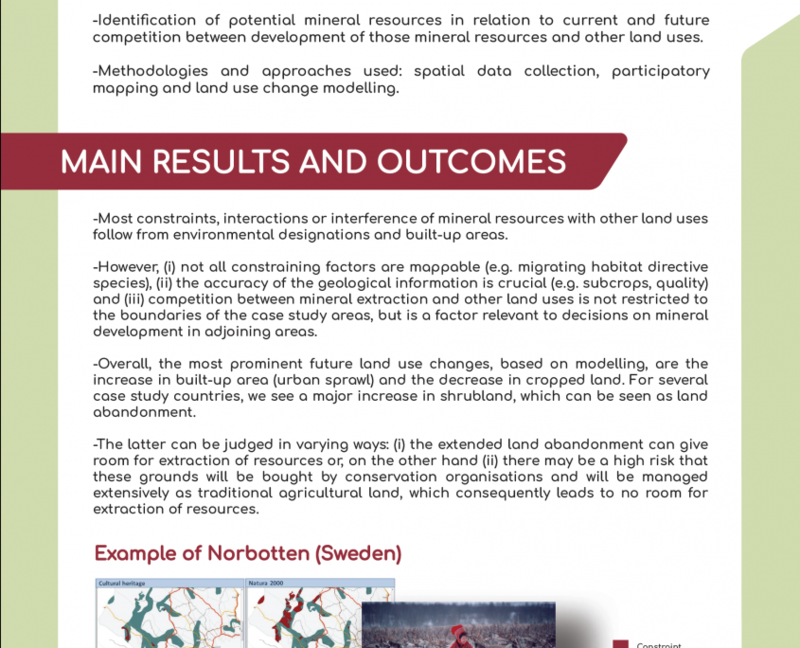 WP1: Land use assessment – First, it was necessary to understand what are and what will be the sources of conflict between mining and other land uses (agriculture, hunting, etc.). 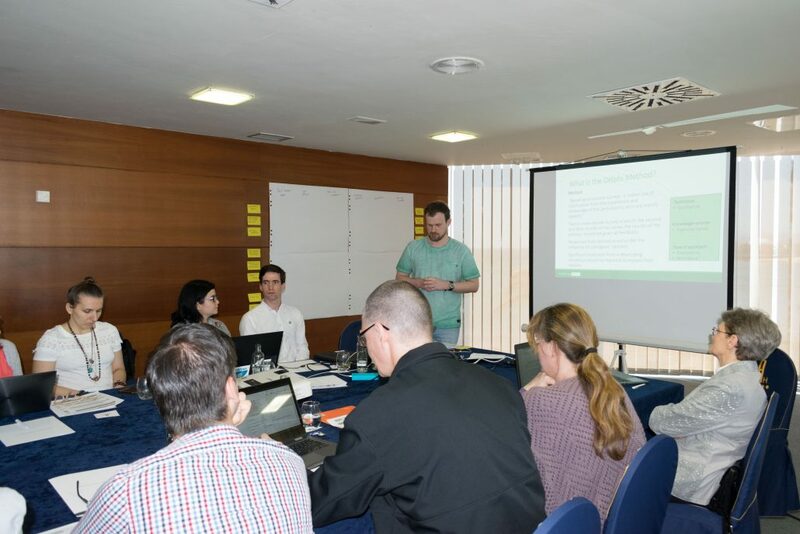 This work was done based on existing methodologies and approaches at EU and national level. 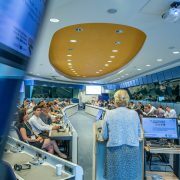 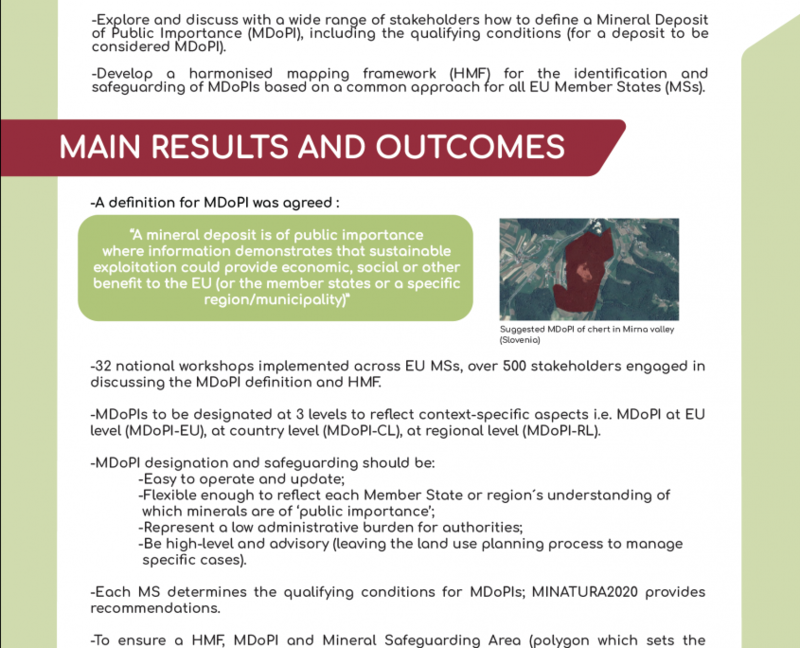 WP2: Development of a harmonised mapping framework – With the data gathered from WP1 it was possible to start creating a mapping framework based on detailed qualifying conditions for classifying “mineral deposits of public importance”. 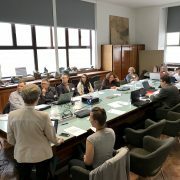 The development of the mapping framework took into account appropriate existing mineral planning policies of countries considering the access to mineral deposits. 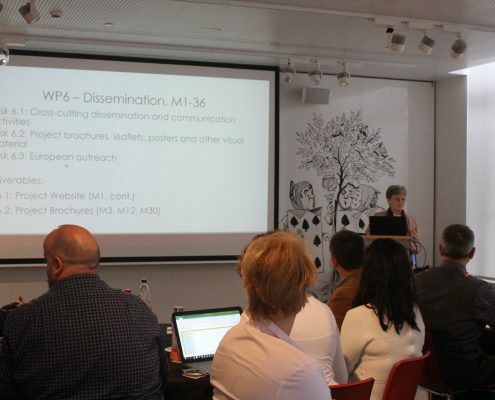 This allowed for possible MDoPI areas to be mapped. 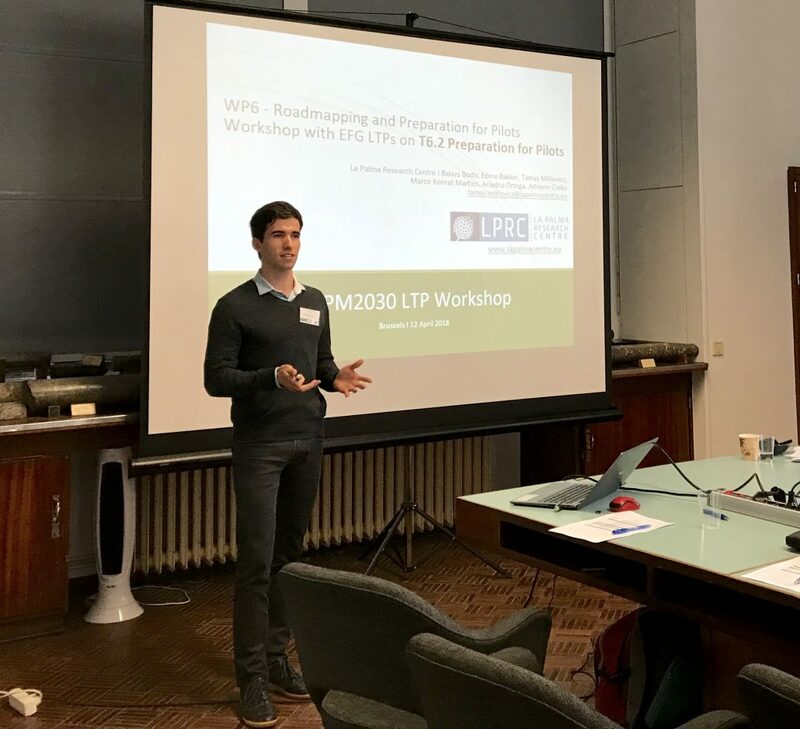 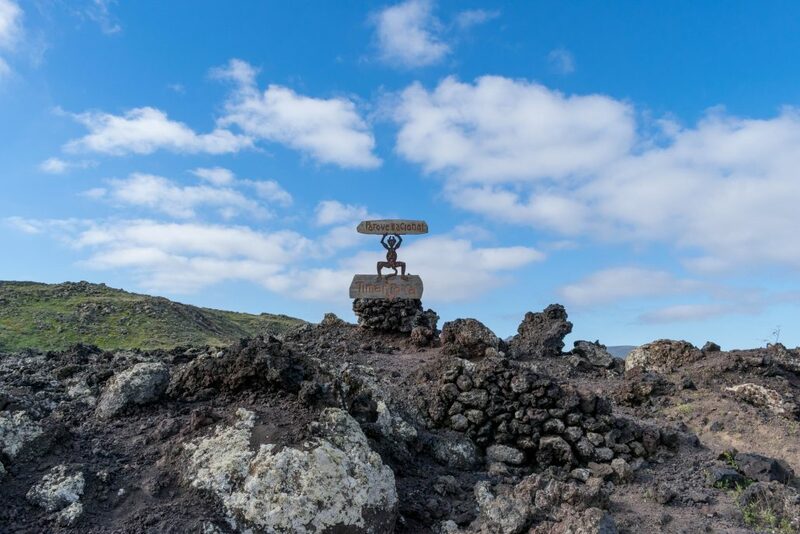 WP3: Regulatory framework – The objective of WP3 was to define the possibilities to incorporate the concept of MDoPI established previously, into the regional, national and EU levels of minerals land use planning. 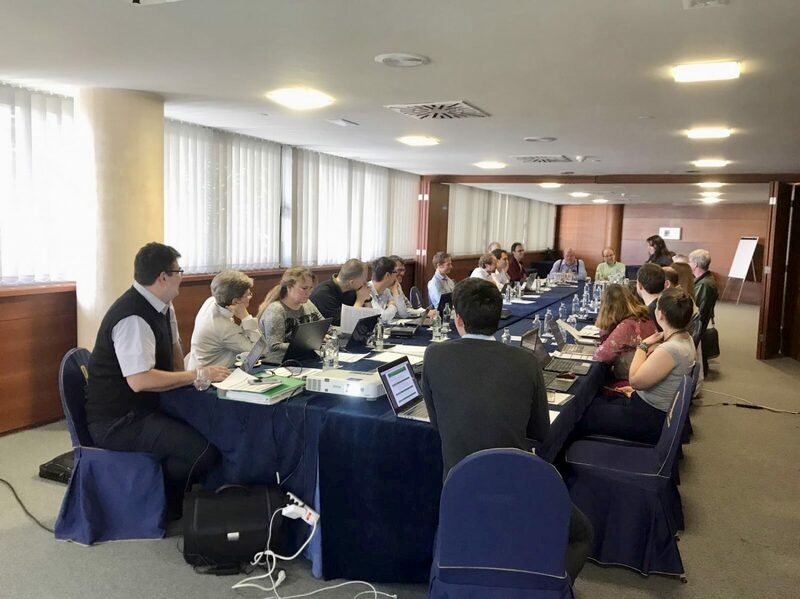 The idea was to explore and establish regional, national and EU-level regulatory criteria for the safeguarding of MDoPI at different levels. 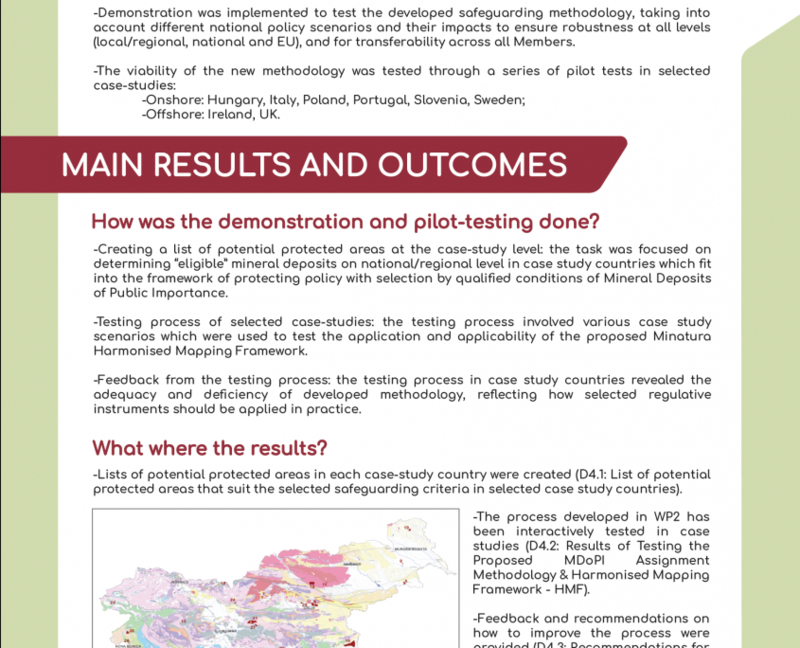 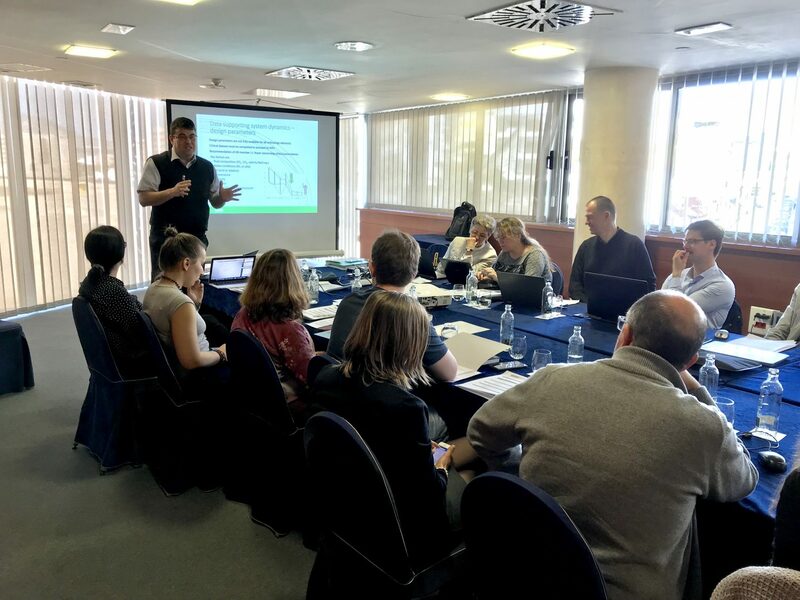 WP4: Demonstration and pilot-testing of developed methodology at case-study level – In WP4 the methodology developed was tested in practical terms in some countries, such as Hungary and Slovenia, taking into account different national policy scenarios and their impacts. 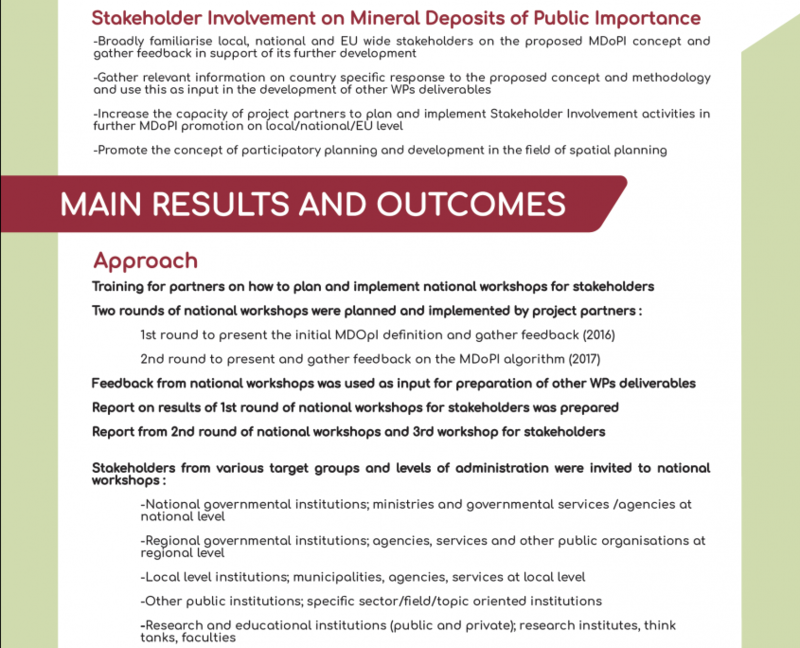 WP5: Stakeholder involvement on mineral deposits of public importance – Finally, the always important involvement with different stakeholders was achieved by WP5. Here, the partners held national consultation workshops to get information and opinions from relevant stakeholders (Environmentalists, Governments) in the application of the MDoPI framework. 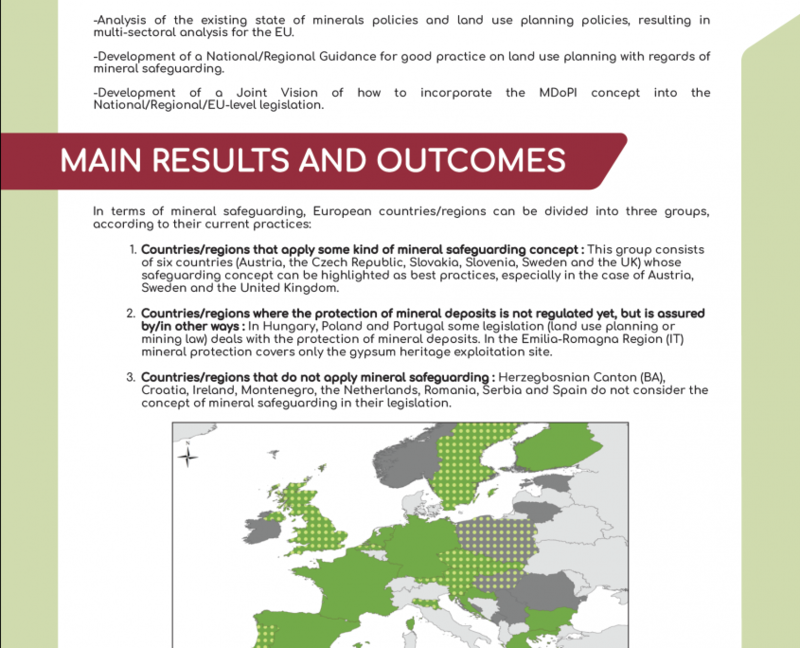 Developing a mechanism to protect and safeguard mineral deposits in Europe proved to be a challenging task due to the many divergences present through all European countries and to challenges in land-use planning. 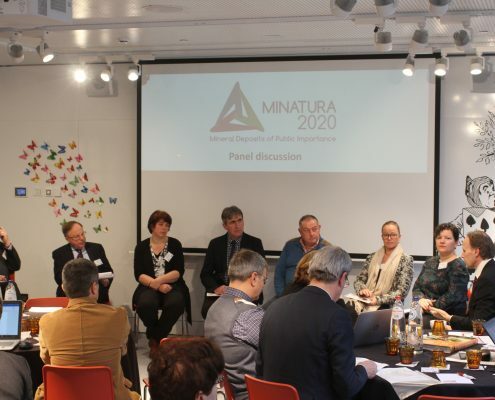 However, the Minatura 2020 project was able to create a definition and establish different sets of criteria that can be applied by different countries to protect their mineral deposits for future use. 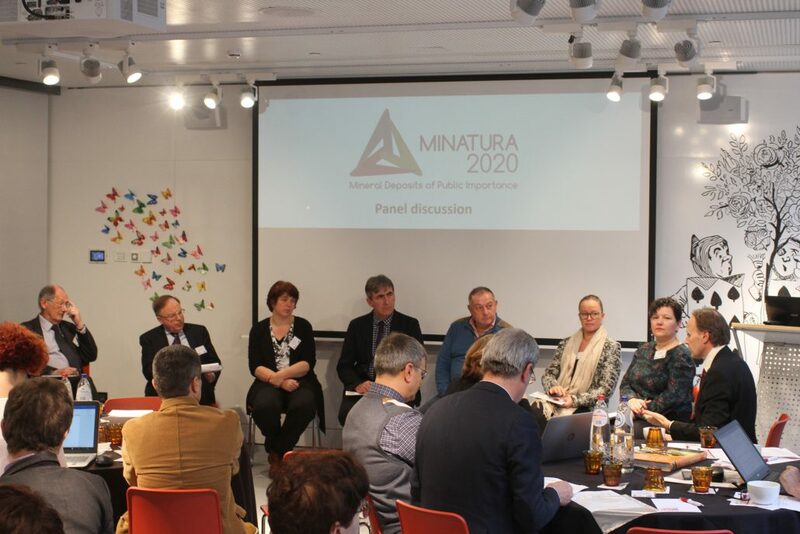 This is the main conclusion coming from the Minatura 2020 final meeting that was held in Brussels on the 10th of January. 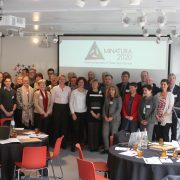 To obtain more information, including project publications, please visit the Minatura 2020 website! 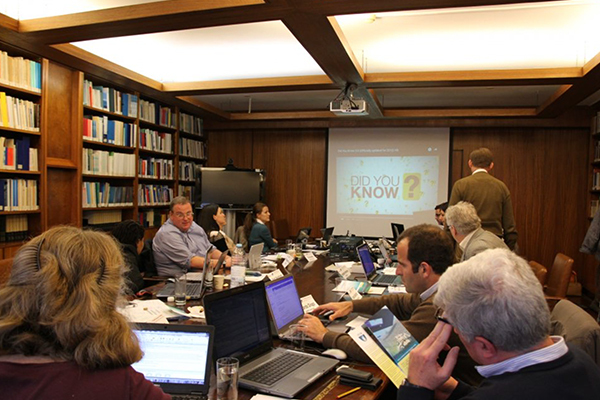 After three years of work, building networks, and identifying collaboration opportunities, the INTRAW project came to an end on January 31. 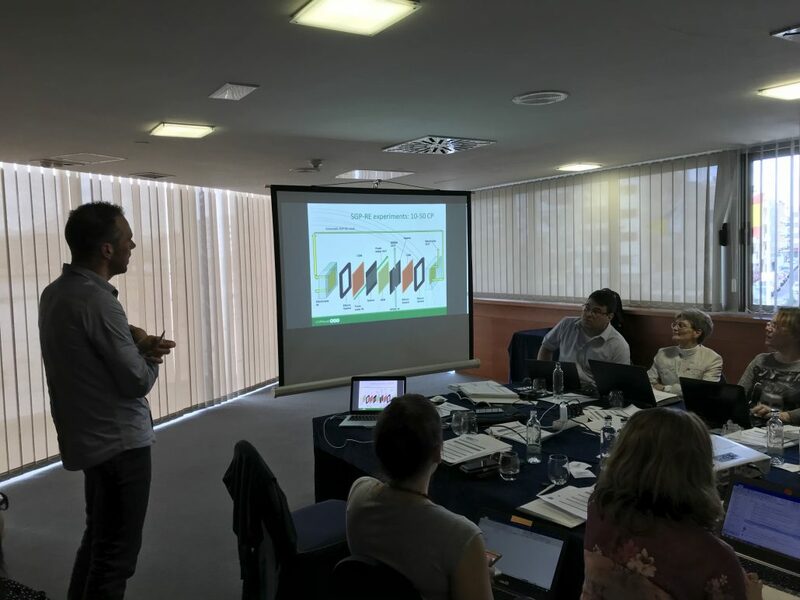 During the first part of the project, Work Package 1 produced a contextual analysis of the selected five technologically advanced raw materials countries – Canada, Japan, USA, South Africa, and Australia. 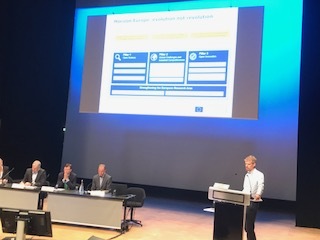 In parallel three transactional reports on the key thematic areas ‘Research and Innovation’, ‘Education and Outreach’, and ‘Industry and Trade’ were developed. 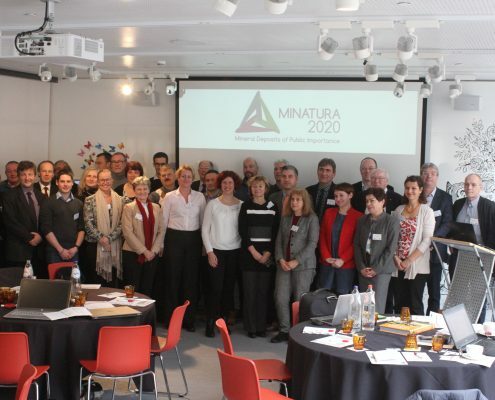 Work Package 2 started off with the development of a ‘Strategic plan to international knowledge-sharing’. 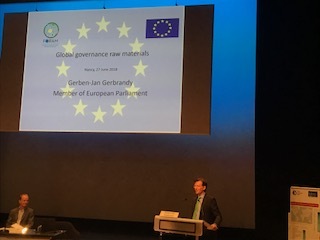 Based on this document, four ‘Action Plans’ were written, outlining the objective of enhancing international cooperation in the four thematic areas, which are, as mentioned above ‘Research and Innovation’, ‘Education and Outreach’, and ‘Industry and Trade’ and in addition ‘Management, recycling, and substitution of critical raw materials’. 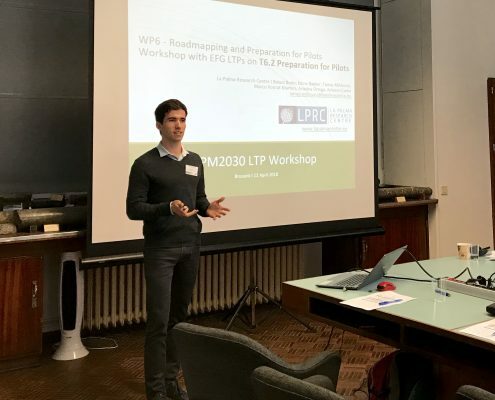 The work in this work package was finalised with a roadmap on the implementation of the action plans and a report on the crosscutting synergies between the four action plans, which was developed by LPRC. 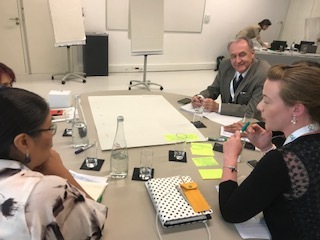 This work examined interlinkages between actions with the aim of maximizing their effect, while minimizing the cost and it identified tangible cooperation opportunities with the reference countries based on a workshop with experts and representatives of these countries. 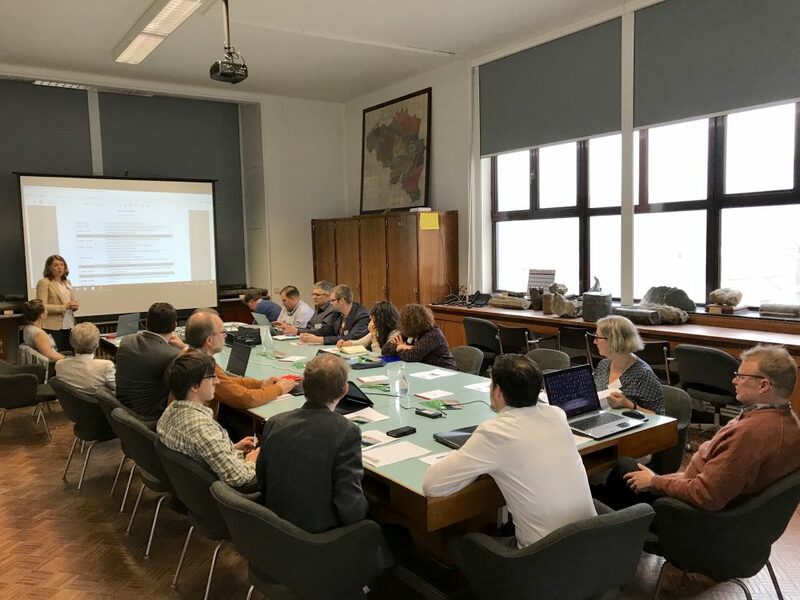 A major outcome of the project is the planning for and the launch of the INTRAW International Raw Materials Observatory accomplished in Work Package 3. 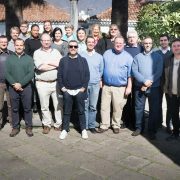 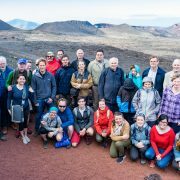 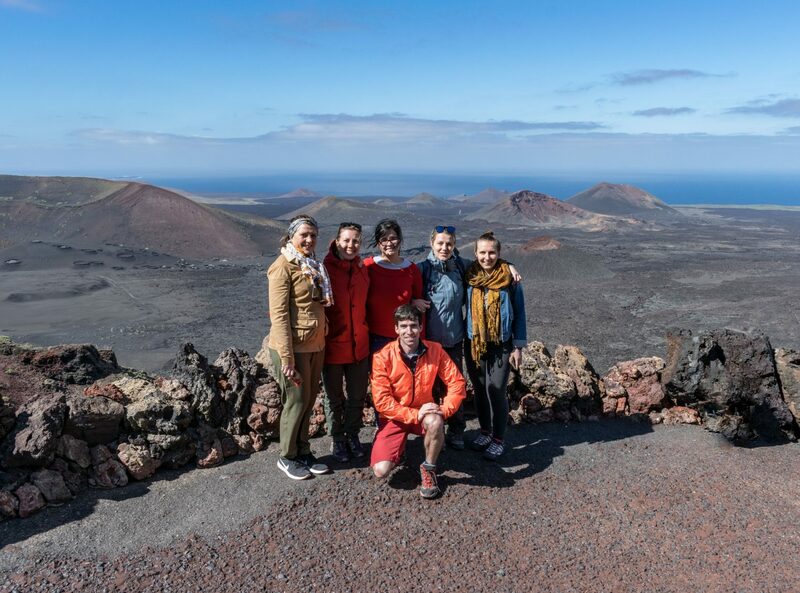 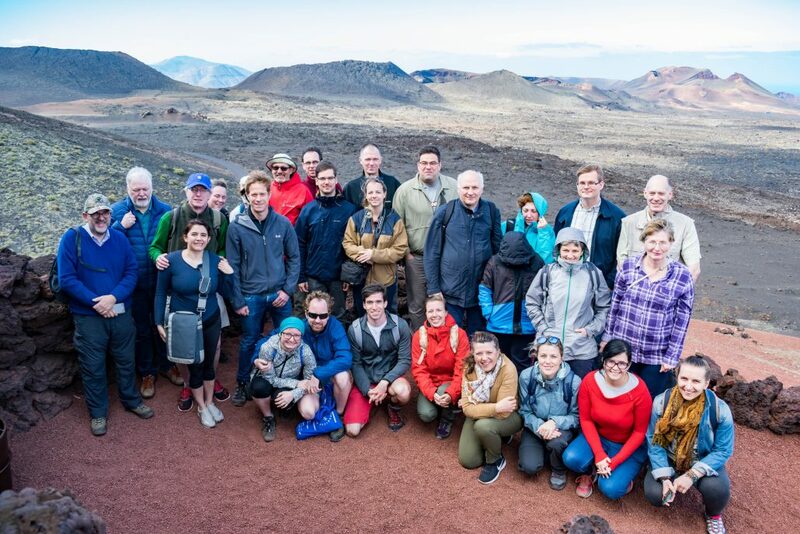 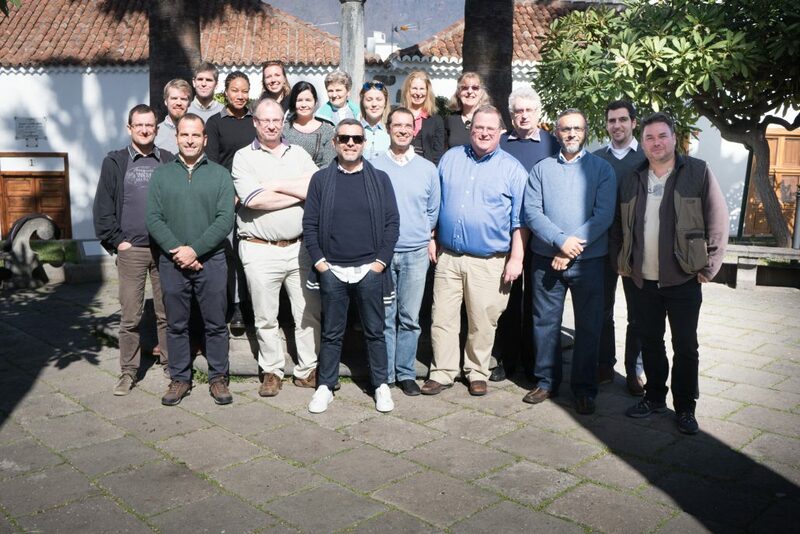 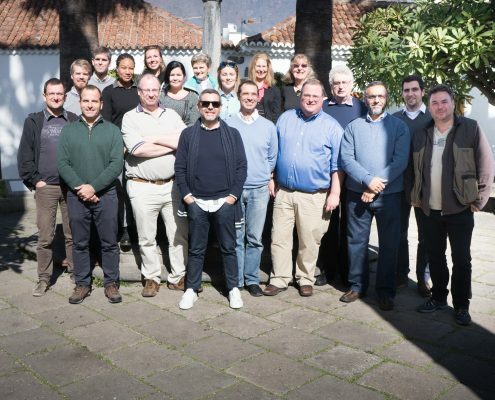 The project ended with a final meeting of the consortium on La Palma!